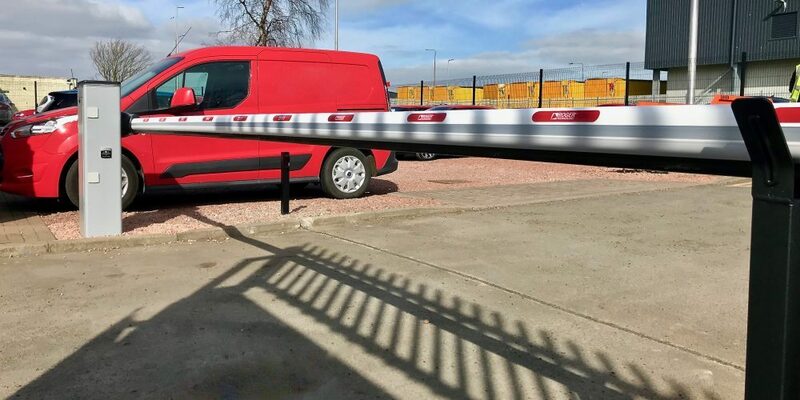 AES (SCOTLAND) LTD undertake all aspects of residential and commercial procurement, installation, commissioning, testing and maintenance of automatic car park barriers Edinburgh, Glasgow, Stirlingshire, West Lothian, East Lothian, Fife and the Scottish Borders, Scotland, UK. 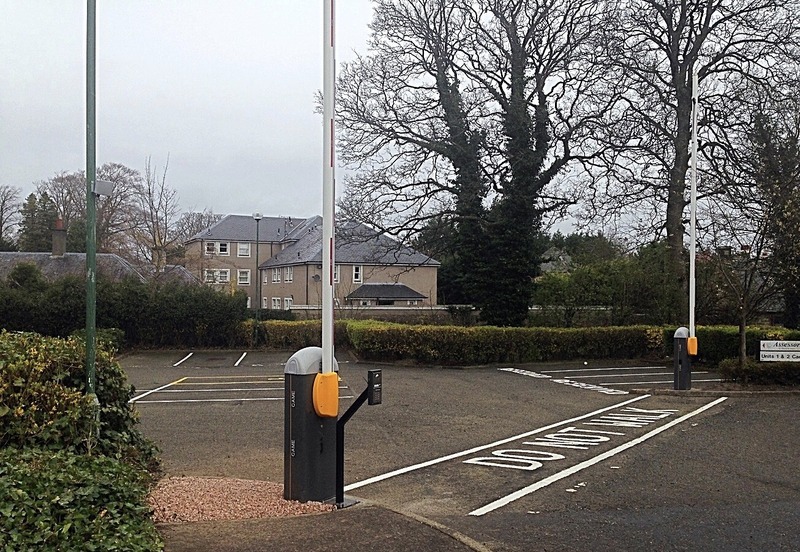 Barriers offer controlled access and egress to vehicle parking and security areas. 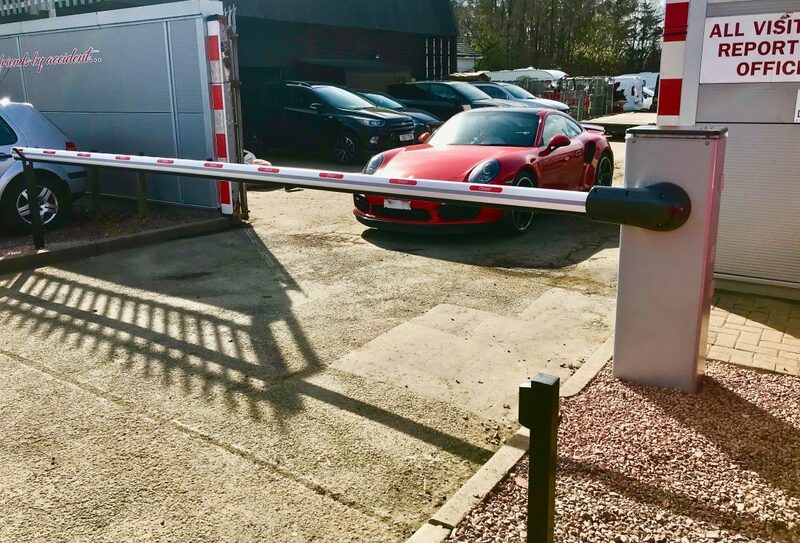 The barriers are available in varied sizes and can be fitted with a large range of additions including boom lights, security skirts and accessories ranging from traffic lights through all sorts of command, safety and miscellaneous equipment, to signs and notices. Manual, automatic, low use, heavy duty, single arm, skirted, long beam or short. 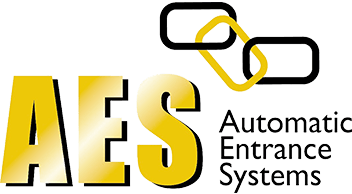 AES (SCOTLAND) LTD have a complete range to offer an array of customer’s specific requirements. Arm lengths from 2.5m up to 12.0 metres. Electromechanical operation i.e. motor and gearbox. Adjustable speed, acceleration and deceleration. On our barriers up to 6m, the brushless magnet motor generates no friction or heat and can run non-stop. Controller uses mosfet switches not relays. On barriers up to 6m the absolute encoder reads 4800 pulses per revolution, and constantly monitors the position of the beam. If the beam meets an obstacle the unit will reverse without the need for additional devices. Manual override in case of power failure.